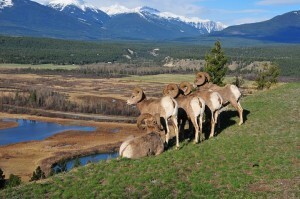 British Columbia can be viewed in four main camping areas. These divisions on TracksAndTrails are: Coast Campgrounds Northern Interior Campgrounds Southern Interior West Southern Interior East Campgrounds in these camping areas can be viewed on our Free Camping Map where you can search for campgrounds near a city and click the location markers with free map directions links or information links. The TracksAndTrails Campground Map will display Provincial Parks, Recreation Sites and Private Campgrounds. 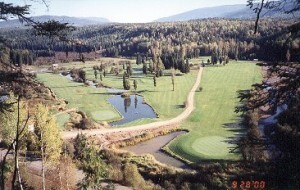 I we are missing your favourite campground email us the information about it. British Columbia has over 1000 Recreation Sites with Managed and Free or User Maintained Camping, over 800 provincial parks for hiking and more than 300 provincial parks campgrounds. Please leave your comments and questions on the information posts. Your backcountry intelligence will be valuable to other camping and backcountry enthusiasts. If you are new to BC Outdoors, your question may be answered by one of the many local visitors that peruse TracksAndTrails.ca Hey Clayton Your question regarding the development of BC Forest Service recreation sites across the province. In the history of the organizations, the BC Forest Service has been linked at times to BC Parks and BC Lands. 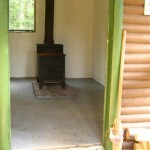 Many of the recreation sites were developed based on historical use, hunting camps, summer outings etc. 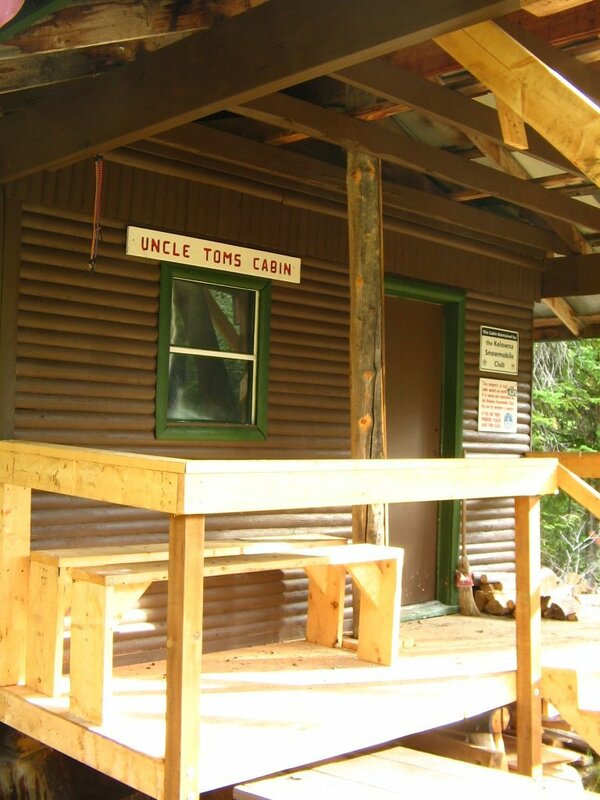 We also had a program before I joined the Forest Service in 1981, where we established UREP's - Use, recreation and enjoyment of the Public Reserves throughout the province. These were established where we felt that we might have an interest in the future and the reserves established our "interest" in these sites and or locations. Many of those have been developed - the UREP reserves were established on our behalf by the BC Lands, they were established under the Land Act reserve or notion of interest. In later years many of the major forest tenures such as Tree Farm Licenses and Forest Licenses included development and maintenance of recreation sites, trails, bridges and so on. 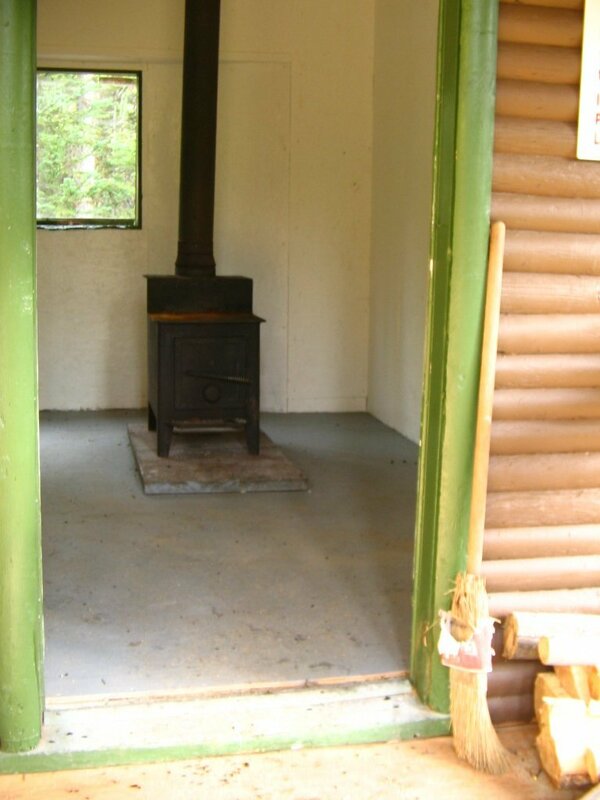 At Woss Lake you will enjoy 24 Campsites and be able to get there with a two wheel drive. Among the trees you can enjoy a large site with numerous campsites . Sandy beach, swimming and boat access will provide you a great opportunity to explore the rest of the lake . From Port McNeill, travel southeast on Highway 19. 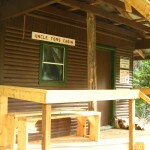 Turn right at Woss and turn left at the logging camp office. Go across the bridge and travel another 1.5 km to the Woss Lake turnoff. The campsite is on the right. 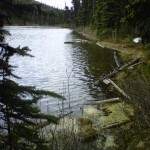 Site Description:The Wadey Recreation Site is a large and popular site just south of Laforme Creek on Lake Revelstoke. It has 30 sites nestled in the trees, a boat launch and a day use / beach area. It is maintained under an agreement with Wildland Consulting Inc. A $10.00 camping fee per day ($5.00 for disabled and seniors) will apply from the beginning of May to mid October. Driving Directions:The site is located on Highway 23, 25 km north of the Trans Canada Highway. 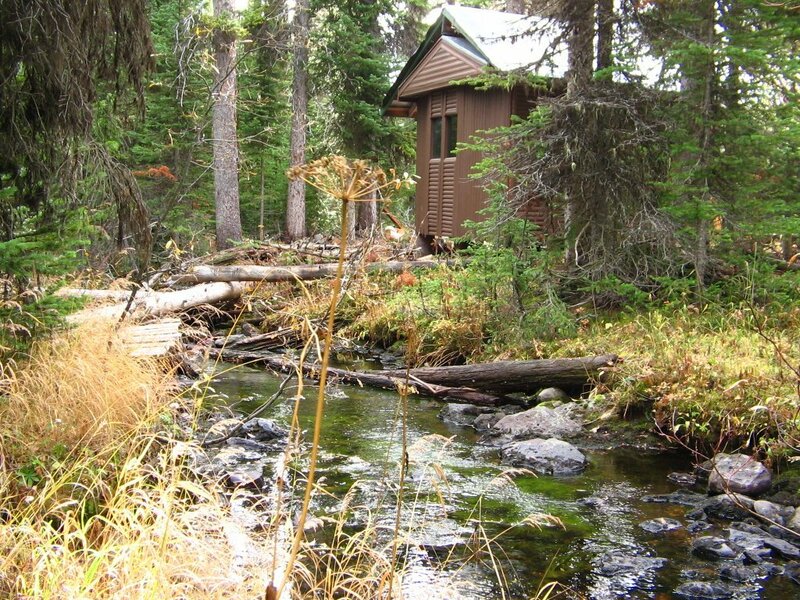 Site Description:Located west of 100 Mile House, the recreation site is a popular fishing and hunting destination that is suitable for campers and small trailers. Driving Directions:From 100 Mile House turn west onto Exeter Station road and Gustafsen Lake(1100)road and follow for 8km. Turn south onto the 800 road and travel for 9.5km to Valentine Lake. Two John Lake Free Camping - North East of Big White off the 201 FSR. East of Kelowna on Highway 33, Big White Road will take you to Big White Ski Resort but for real outdoor recreation you need to head North East on the 201 Forest Service Road just a few km up the Big White Road. Graystokes protected area and official snowmobile trails can be accessed from the 201 the area is also known as the West Kettle. 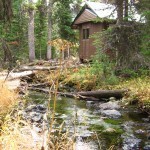 The West Kettle encompasses many streams and two lakes, Derickson Lake and Two Johns Lake. My friend Ray Derickson is the registered owner of the age old trapline that is on the West Kettle and this track is one of several that document some of the country on the trapline. You can follow the track and find numerous crown land camping locations for some free camping. For an awesome camping experience plan for a backcountry stay and be prepared to fend of grizzlies, elk, moose, cougar and squirrels. The track above ends just before we got to Two Johns Lake because I lost a satellite connection for my BlackBerry. Interesting to note that when I was at the lake and took the picture of the cabin, the latitude and longitude were noted and uploaded though! That is cool as the location of the cabin picture on the track is exactly where it is. The cabin wouldn´t give much shelter but in a pinch, one could use the supplies there to “hole up” if he/she was hurt or lost.When we hiked to Two Johns lake, we stayed on the high side as the lower section had a lot of water. Typical though, we went a little too high and had to double back through brush. Nice hike none the less. Coming back, you can see in satellite view that we took the cut block back – found the beginning of the block and stayed to the bottom of it until we were back at the parking lot. Wow - the matches still work! The side road we took was Derickson Logging Road. As I look on the map, I see that if we parked and stayed to the high ground, with a gps waypoint of Derickson Lake, we could have a little hike right to Derickson Lake. Also, on the drive to Two Johns, there was a road that went to the south east – I am thinking that road will take us near Big White, we will try to explore that area next time. A look on this map in satellite view will help determine the way for the next exploration trip to Big White and Derickson Lake. Site Description:A medium sized campsite-somewhat open on the large jade coloured Lillooet lake, with 2 small grassy areas. Two or three sites can accomodate an RV. Small unimproved boatlaunch on site-beware when boating- there is a lot of large woody debris in the lake. Twin One Creek nearby. Berry bushes on site-watch for bears. 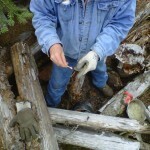 Tables, fire rings, garbage pick up and outhouses on site. Greg, the site attendant from the Lil’wat First Nation, will come by in the evening to collect fees. Driving Directions:From Pemberton, continue on HWY 99, to Mount Currie. Follow road to Duffy lake road, as you drive up hill, away from the water, the In-shuck-ch Forest Service Road starts on the right side. Follow this road for 8.5 km. Site is on the right side. Drive slowly and watch for logging trucks. Site Description:A small, well situated, busy campsite; ideal for day use; dock; electric motors only.